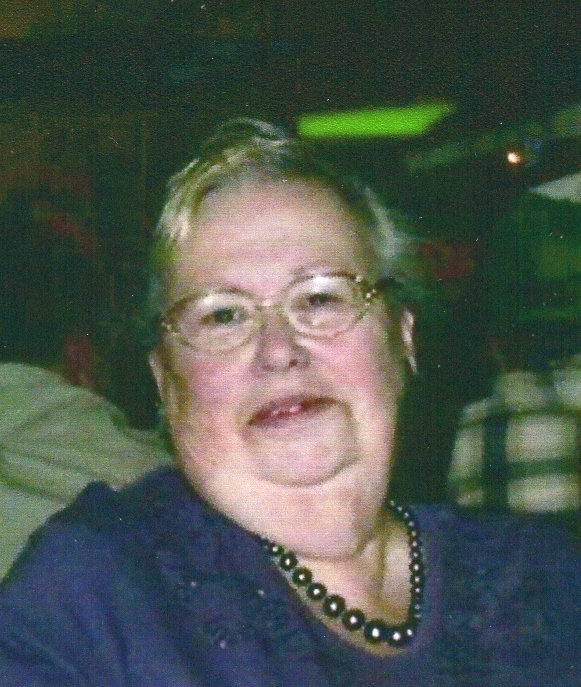 Sandra VanZandt, 76, of Camp Point, died at 8:40 a.m. Tuesday, January 22, 2019 at Lexington Square in Keokuk, IA. Born June 1, 1942, in Peoria, IL., she was a daughter of Joseph and Dorothy Roberson Schmidt. She married Roland "Ronnie" VanZandt. He preceded her in death on April 30, 2003. Mrs. VanZandt worked in the restaurant industry most of her life. She was a devoted mother, grandmother, and great grandmother who cherished the time spent with family. She enjoyed playing bingo and going to the casino. Survivors include her daughters, Laurie Miller and her husband Jack, Quincy, and Amy Sprenger and her husband Denton, Coatsburg; three sons, Troy VanZandt and Karen, Golden; Charles VanZandt, Camp Point, and Justin VanZandt and his wife Shauna, Coatsburg; nineteen grandchildren, Crystal and Jayson Adair, Jenna Casey (Juston), Joshua Richmiller (Candi), Mariah Snell (Mike), Jeremiah Richmiller and Hannah Richmiller; Brittney Foster (Greg), April Richmiller, Trenton VanZandt (Riley), Victoria Anderson (Dakota), and Tehya VanZandt, Caitlin, Anthony, Laine and Lance VanZandt, and MacKenzie, Isabelle, and Jaymes VanZandt; fourteen step grandchildren; twenty great grandchildren with three on the way; and three sisters in law, Vicky Stice (Jason), Linda VanZandt, and Georgia VanZandt. She was preceded in death by her parents; her husband; her son, Jay VanZandt; her daughter and son in law, Lesa Richmiller (David); and a special cousin, Rhonda Lovett. Funeral services will be held Saturday morning at 10:00 a.m. at the Lummis Hamilton Funeral Home by Pastor Terry Cain and Sharon Davis. Burial will follow at Graymount Cemetery in Coatsburg. Visitation will be held Friday evening from 4:00 p.m. until 7:00 p.m. at the Lummis Hamilton Funeral Home.